She's the first giant panda cub ever to survive in captivity in the Western Hemisphere. There are fewer than one thousand giant pandas left in the world, making Hua Mei's birth at the World-Famous San Diego Zoo in August 1999 a cause for celebration. In Little Panda, filled with exclusive photographs from the zoo, Hua Mei's first year is chronicled as she grows quickly from a tiny infant into a curious cub. Ever ready to play a game of tag with Mama or bravely explore new territory, Hua Mei will charm readers of all ages. Acclaimed author Joanne Ryder perfectly captures the spirit and playfulness of this endangered animal while teaching readers about the life and plight of the giant panda. 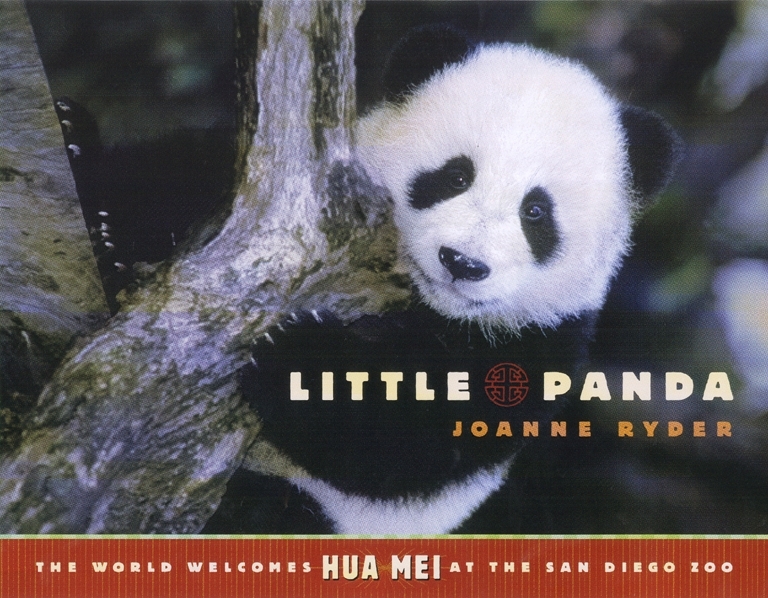 Joanne Ryder is the award-winning author of numerous children's books about the natural world, including Little Panda: The World Welcomes Hua Mei at the San Diego Zoo. 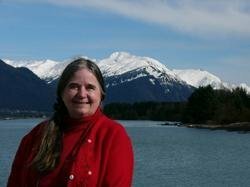 Some of her other books include Bears Out There, Chipmunk Song, The Snail's Spell, and White Bear, Ice Bear. Before becoming a full-time writer, Joanne worked as a children's book editor in New York City. She lives in California.